To keep costs to a minimum and allow the Awards ceremony to be accessible to all businesses – big and small, we invite sponsors to be a part of the Awards by covering the necessary costs of running the event. We are very grateful to this year’s sponsors who will each be providing an individual and bespoke service to the Awards. Without Event Services able assistance we would have an empty room, their experience and skills allow our ideas to come to life. 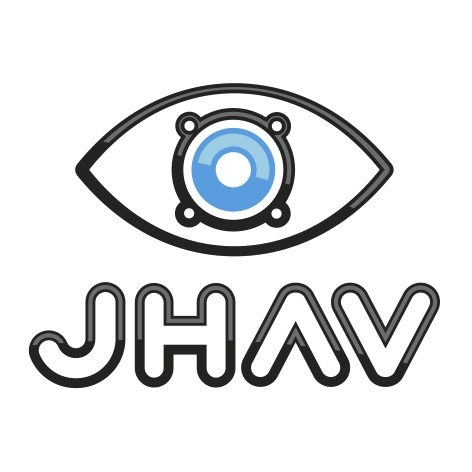 Providing us with our stage set, lighting and sound is no mean feat and we are very grateful for JHAV's support this year. JHAV are a Southwest based Audio Visual company, specialising in Sound, Lighting and Video for any event. Working with venues and clients to deliver tailored technical solutions for your event needs. The team bring over 30 years of experience in events, supporting everything from equipment hire through to full event production. We work locally and nationally to support a wide variety of events from exhibitions to awards ceremonies through to cooking demos, conferences, weddings and live music events. We are proud and excited to be sponsoring the South West Wedding Awards in this 10th Anniversary year. Fuel Communications will also be providing marketing support by creating and distributing press releases, along with social media interaction regarding the Awards. Fuel is a marketing, brands and communication enterprise based in Plymouth, they help to connect businesses and their consumers. In the last ﬁve years a two-hundred-year-old supply-based economy has transformed into a demand-based economy. The old school is dead. The fundamental relationship between consumers and brands has changed. Our focus is on Demand Creation. It’s what clients want and need to grow top line revenue. Today's reality is that consumers and brands need to talk to one another. And for brands to succeed, they need to embrace, inﬂuence and direct the larger consumer conversation. At Fuel we start with the consumer. Then connect them to brands. Today, a key success factor is engaging customers in a challenging marketing environment. We are in a multi-channel world where consumers are in control and easily distracted. To create Demand for our client's businesses we need to develop powerful and effective Demand Ideas. Our unique planning approach includes the Fuel Demand Links© and Fuel Interrogator© tools. At Fuel we believe that marketing communication is not an artform. It is an investment. As an investment, it must deliver on meeting or exceeding our client's business goals. Stylus Engravers are providing the beautiful, bespoke glass awards for each category winner and runner up. In addition, they will also be engraving each award to identify the category. Stylus Engravers has supported the Awards since the beginning and always provide an excellent service. The South West Wedding Awards is very happy to have them in our sponsorship team. "Stylus Engravers is a family owned company based in the South West and has been established since 1981. Stylus has grown consistently over the years and has built an unrivalled reputation, combining a wealth of experience with first class, quality products and service. As well as operating a comprehensive online engraving business we also have an established retail unit in Plymouth City Centre. We offer a complete in-house design and engraving service using a unique handheld system operated by our expert engravers – we can even reproduce your own handwriting. We also offer custom engraving services to local, national and overseas customers with corporate awards of distinction. With our wealth of experience we are confident that, no matter what you’re looking for, we can find the perfect solution. Our highly trained engravers also use the very latest computer controlled engraving machines, allowing us to provide a complete in-house service to every customer. From our commercial premises and in our online store we supply a number of products suitable as gifts and for engraving. From office essentials to club awards and wedding gifts to anniversary ideas, we’ve got something for everyone. Our aim is to always provide an efficient and personal service. This has resulted in repeat custom from numerous clubs, organisations and businesses from the local area and further afield." Dream Weddings, a west country bridal magazine, are providing press coverage for the South West Wedding Awards and a double page spread in their magazine. They will be present on the night, taking photos and interviewing guests and will promote the Awards to their vast readership. "Find the latest in bridal fashion, with wedding dresses from top international collections, all available at a bridal shop near you. Keep up with contemporary trends in wedding flowers and bridal bouquets and have a look at our scrumptious wedding cakes, which taste just as good as they look. You'll find beautiful bridal accessories and tiaras, individual wedding stationery and great wedding photographers. Don't forget everyone else in the bridal party, though. Fabulous men's formal hire, beautiful bridesmaids dresses and delicious mother of the bride outfits and special occasion wear are all featured. There are top tips, advice on everything from choosing your dress to your wedding music and a whole lot more besides. Have fun!" Chadds Foodsmiths are providing many of the delicious ingredients needed to create our wonderful Gala Evening menu. For over 60 glorious years, we've been constantly developing our service and relationships with our valued customers and we're always building new ways to continue this. As a demanding caterer you need to put your trust in a company that can deliver and that is where Chadds Foodsmiths come in. Quality, Service and Price are the backbone of our business. Coupled with our knowledge of the catering industry, it means we understand the needs of the caterer in an ever increasing competitive market. We offer you the experience that every caterer deserves. 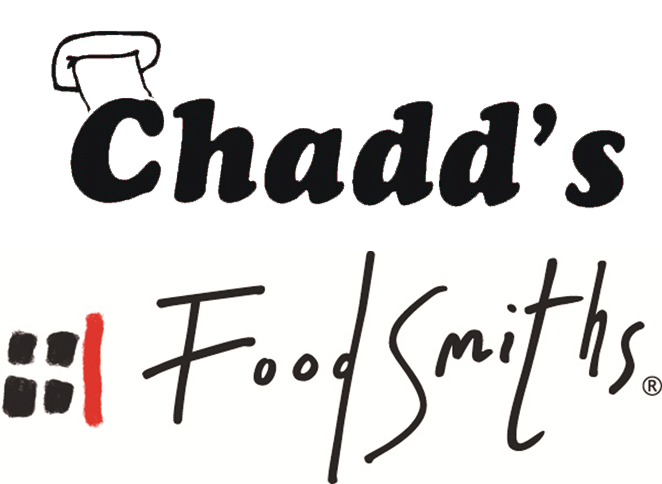 A passion for the service, thousands of products, and frequent deliveries, Chadds Foodsmiths are the preferred supplier in Cornwall. 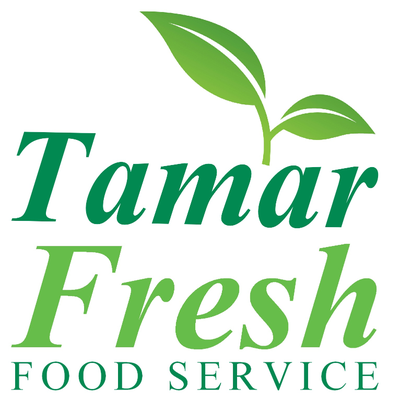 Tamar Fresh are providing locally sourced fresh fruit and vegetables needed to create our wonderful Gala Evening menu. We endeavour to source as much of our produce locally so that it is as fresh as is possible, in some cases being picked that morning. Operating from our wholesale site we have a large modern fleet of delivery vehicles (including refrigerated) supplying fresh produce to schools, colleges ,pubs and restaurants.. The wholesale department is open from 6.00am until 4.00pm so that telephone orders can be placed. You can speak to a salesperson who will advise what local produce is in season or any special offers that are available. We have a telesales staff that work throughout the night to take your orders, and an answer phone facility for when we are closed. All our products are available to the public from our retail outlet, Applejack Barn, at Tamar View Nurseries in Carkeel. In addition to the fine selection of fruit and vegetables in-store, we also have a large selection of meats, fresh bakery, ice cream and preserves. 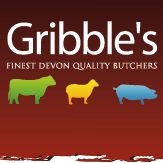 Gribble's Butchers are providing the meat for the main course at the Awards Evening.